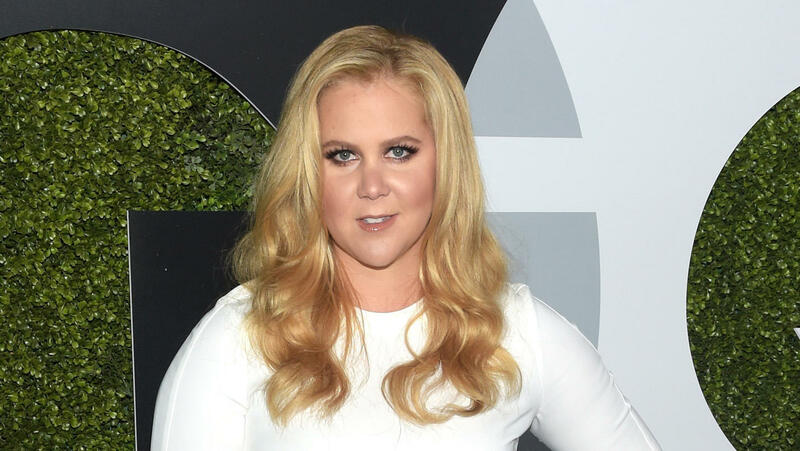 Amy Schumer has canceled her Dallas show on Thursday after landing in the hospital. The "Trainwreck" star says she's suffering from a complication related to her pregnancy, but assures fans that she and her baby are "fine." The comedian wrote on Instagram, "Texas I am so deeply sorry. I have been really looking forward to these shows. I have to reschedule. I am in the hospital. I'm fine. Baby's fine but everyone who says the 2nd trimester is better is not telling the full story. I've been even more ill this trimester. I have hyperemesis and it blows. Very lucky to be pregnant but this is some bulls**t! Sending so much love to the doctors and nurses taking great care of me and Tati! They are cool as hell! And Texas I am really really sorry and I'll be out there as soon as I'm better." Hyperemesis is extreme morning sickness characterized by severe nausea and vomiting. Earlier this month, Schumer complained that pregnancy has been difficult, saying during a show, "I don't like it. I've had a really tough pregnancy so far." Schumer announced her pregnancy in October, via her friend Jessica Yellin's Instagram account. "I wanted to share some news from our community, maybe it's noise, but it's happy noise," Yellin wrote. "So I'm not in the business of making voting recommendations, but these are the recommendations of Amy Schumer, one of the most consistent and earliest supporters of News Not Noise. Now read all the way to the bottom, you'll see there's some news down there. Congratulations, Amy." Yellin posted notes from Schumer with all of Schumer's voting recommendations, with a line at the end that said, "I'm pregnant-Amy Schumer." Schumer married chef Chris Fischer in a beach wedding in February.